This is something we hear too often from people when in fact becoming a school bus driver is not very difficult at all! 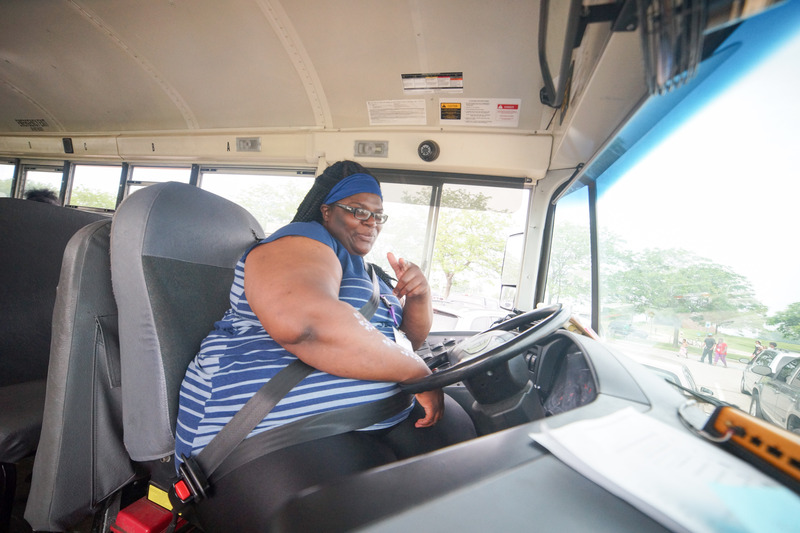 When hiring a school bus driver, our recruiter usually separates candidates into two categories: candidates with their CDL and candidates that do n’t have their CDL. CDL (stands for “Commercial Driver’s License”) is a driver’s license required in the United States to operate any type of vehicle. weighing 26,001 pounds, or 10,001 pounds with any type of trailer towed. P – Passenger: For vehicles which are designed to carry 16 or more people (including the driver). S – School Bus: For commercial motor vehicles used to transport pre-primary, primary, or secondary school students from home to school, school to home, or to and from school-sponsored events. Candidates that do not have a CDL must obtain a CDL Temporary Instruction Permit (TIP) from Secretary of State. To get your TIP, you must pass a vision and skills test. A TIP is needed to train on the road (under the supervision of a driver with their CDL) to obtain your actual CDL. Any branch of Secretary of State has the necessary information to pass the TIP test or to receive the endorsements on your CDL. We help at Trinity Transportation! 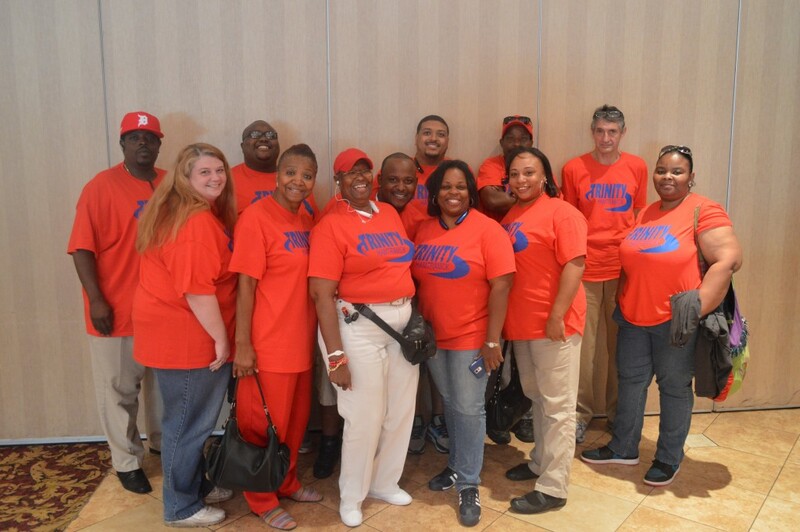 Trinity Transportation offers training for both TIP and non-TIP holders. If you are starting fresh, Trinity holds monthly classes that consist of 3 days training to help potential drivers obtain their TIP. Once you pass the test and obtain the CDL TIP, you are able to train on the road! If hired, Trinity pays you while you train to obtain your regular CDL. If you have any more questions about the process or are interested in getting started, give us a call at 313-295-5685 or apply at: trinitytransportation.com/careers!